Bicycles = Freedom, we all know this but escaping to far-away places to ride classic climbs & alpine trails can raise a few issues. 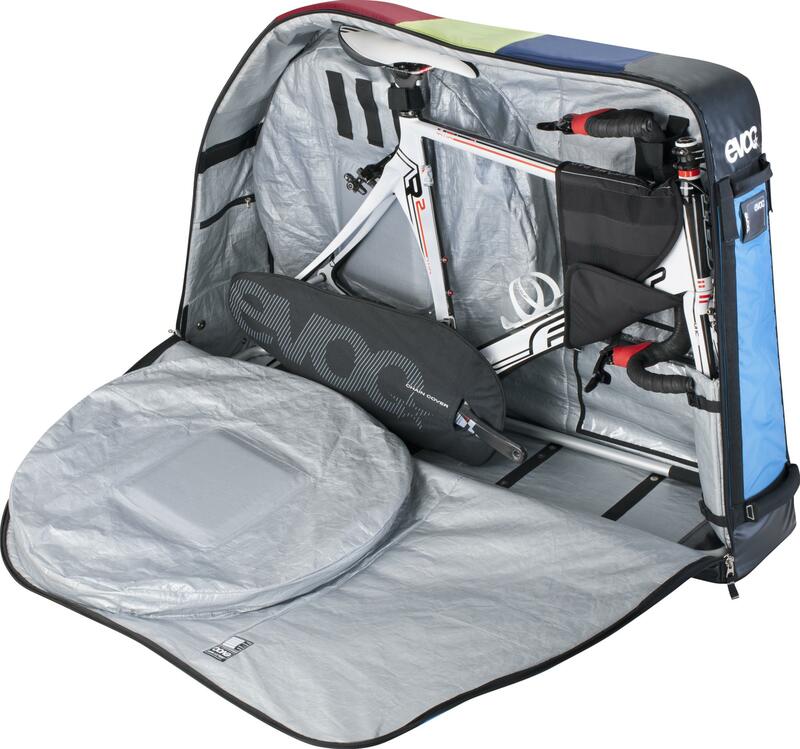 Many train companies in Europe are happy to carry your bike but it will often need to be bagged and if you’re flying you need to ensure your pride & joy is protected but what do you do with a large bike bag/box for the rest of the year? This is where we can help! We have two options for you. NB if after hiring a bag/box you decide you can’t live without it and purchase one within 3 months of the hire date we’ll discount 50% of the hire cost from the cost of a new bag/box. Please email us or call to reserve this bag. 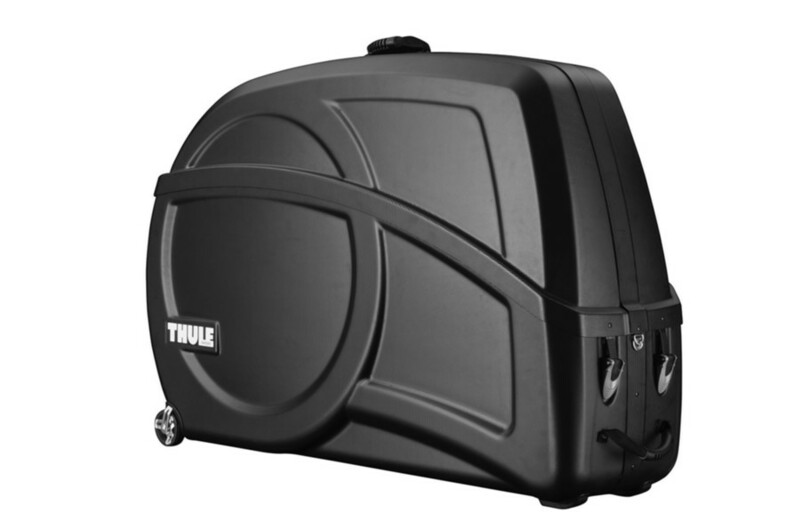 Brand new for 2014 the Thule RoundTrip hard case is an awesome piece of design & functionality. Constructed from ABS plastic & aluminum the case features a built in work stand to keep you bike safe while travelling and making pack down and rebuild a cinch! Even though its a pretty big case the roller wheels allow you to pull it around easily and there’s plenty of space for road, ‘cross or mountain bikes (thru axle 15 / 20 mm adapters are included). Check the Thule how-to video to see this bad boy in action. Please email us or call to reserve this box.